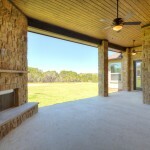 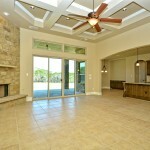 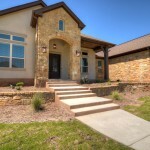 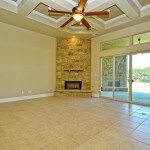 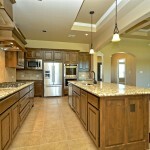 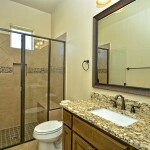 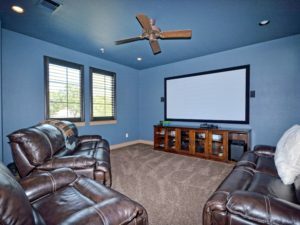 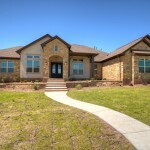 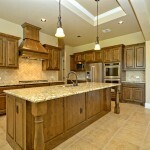 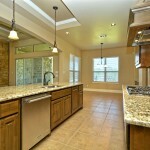 This great home in Stone Canyon with custom details throughout is now priced at $384,500. 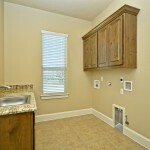 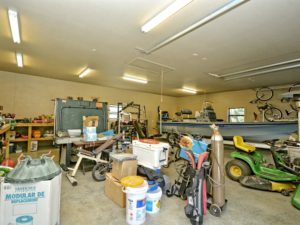 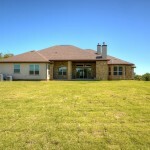 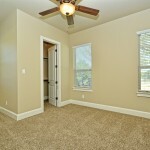 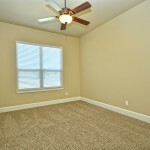 Call or email me for more information about 8402 Lofty Ln. 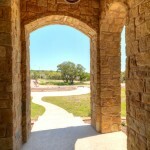 in Round Rock or to see it in person. 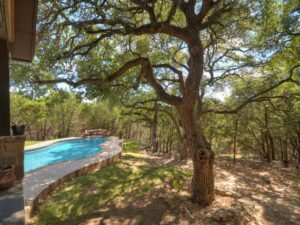 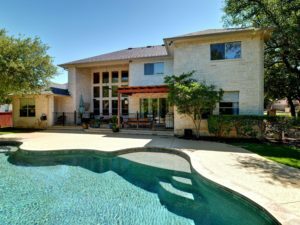 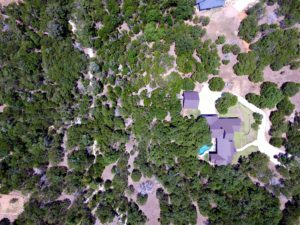 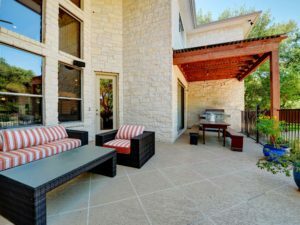 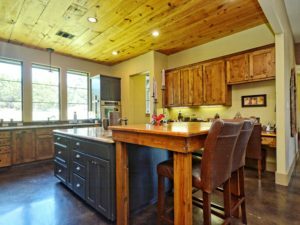 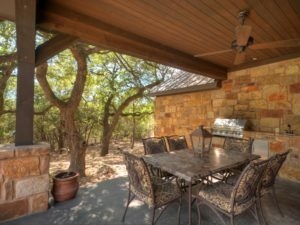 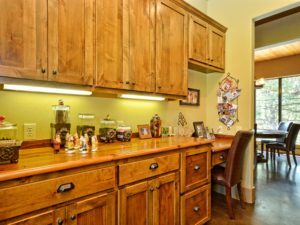 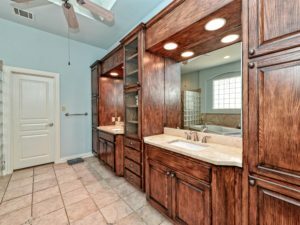 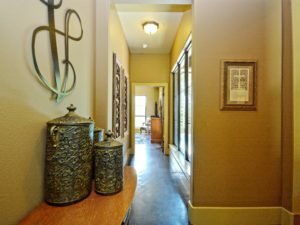 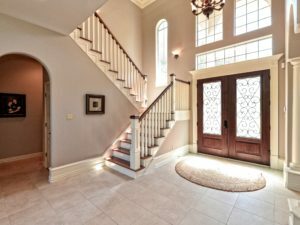 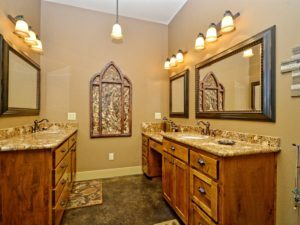 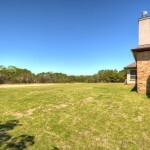 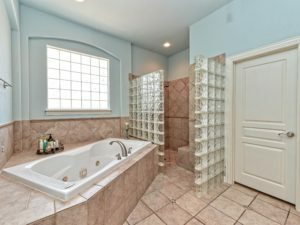 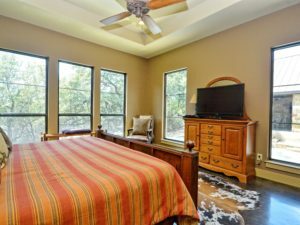 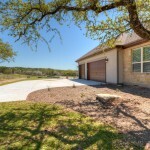 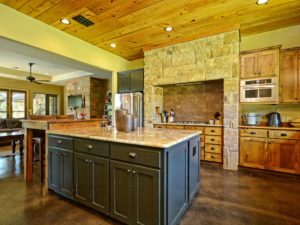 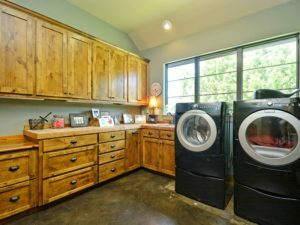 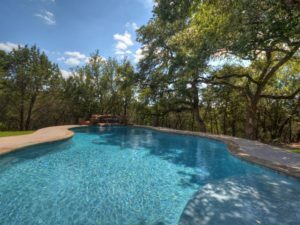 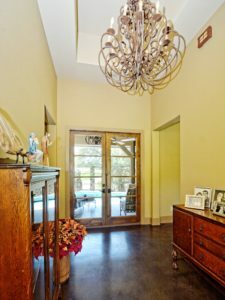 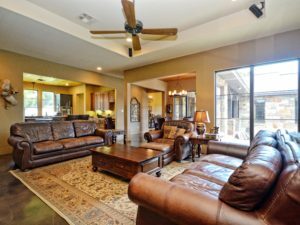 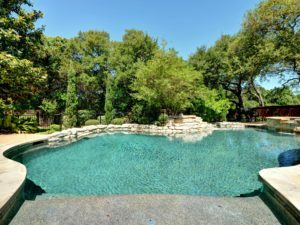 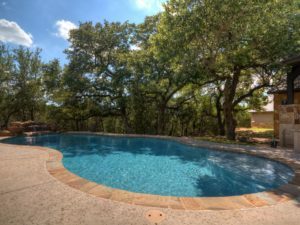 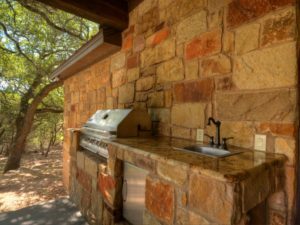 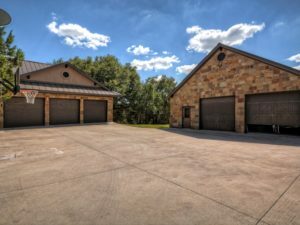 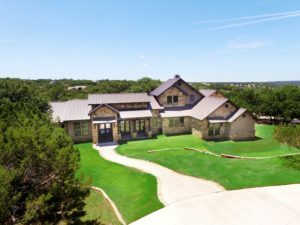 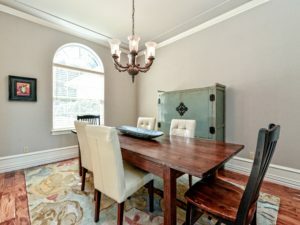 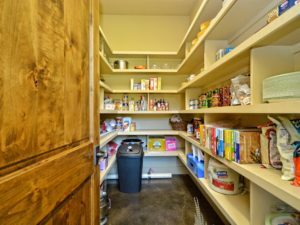 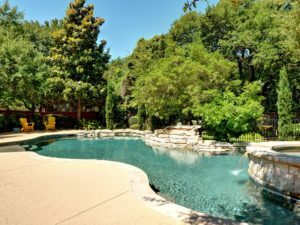 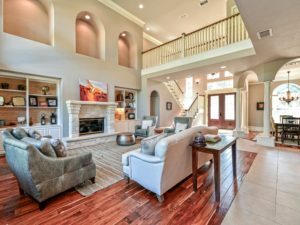 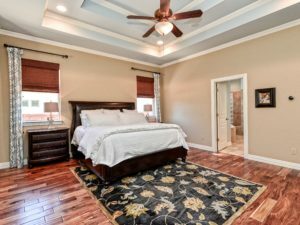 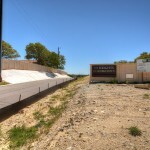 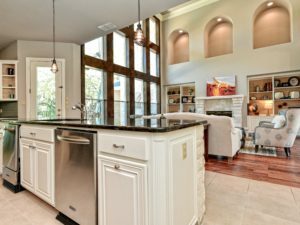 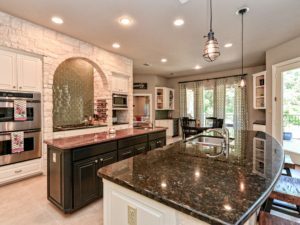 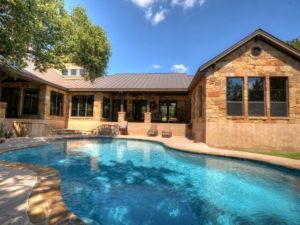 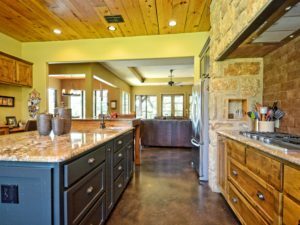 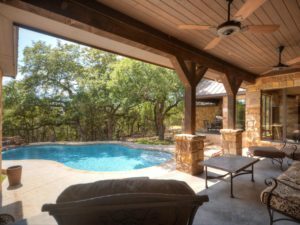 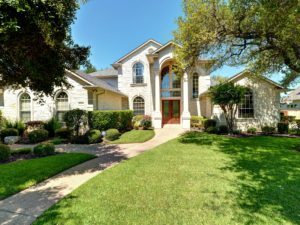 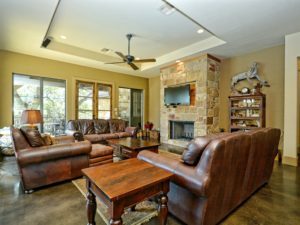 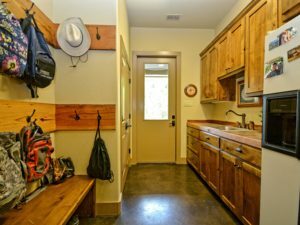 5 Sarazen Loop N., Georgetown, TX – Price Reduction! 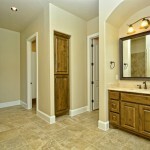 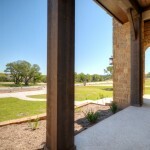 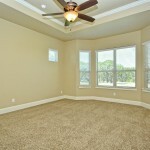 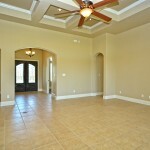 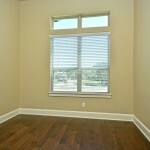 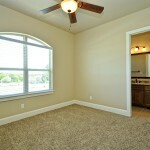 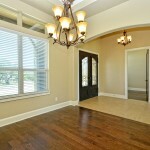 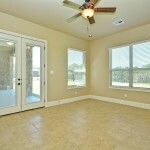 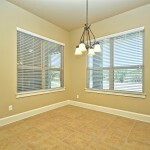 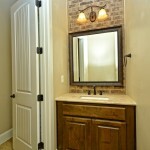 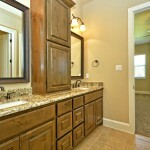 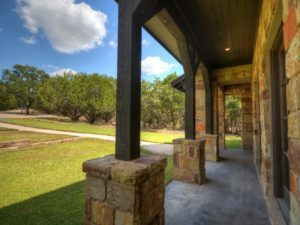 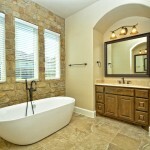 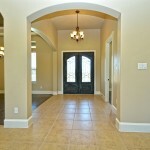 Gorgeous home in The Reserve at Berry Creek, now priced under $500 K and ready for move-in!